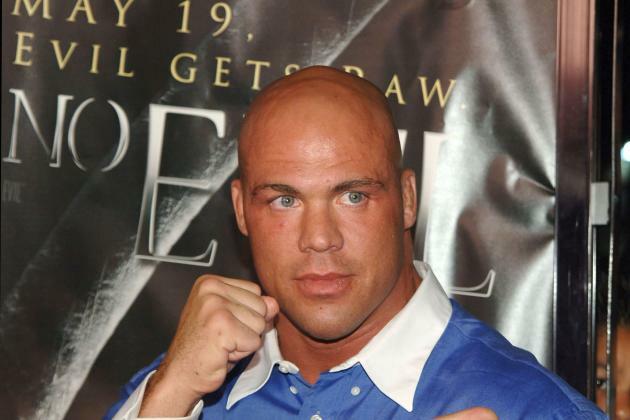 Kurt Angle is a name that all wrestling fans respect, he’s known for the work that he did with the WWE from 1998-2006. If that isn’t enough there’s also the fact that he won an Olympic gold medal with a broken neck. Recently it was revealed that he has been talking with WWE over a possible comeback, this is something that WWE must capitalise on given their current situation. Kurt Angle is an established name with WWE fans and whilst he may have already seen his best years, there’s no doubting that he still has a lot that he could add to the company. 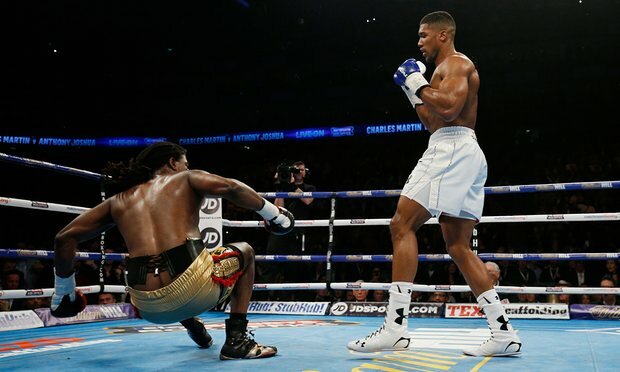 It’s glaringly obvious that WWE has a little predicament on its hands which is called the main event scene; they have John Cena and Randy Orton who fans are bored with. There’s Brock Lesnar, the champion who doesn’t even appear on television, Roman Reigns and Daniel Bryan are injured, Dean Ambrose and Seth Rollins are still being groomed and an immediate push to the main event could do irreversible damage to their careers and of course there’s the countless amount of wrestlers that WWE has dropped the ball on. Kurt Angle doesn’t have to be a permanent main eventer as it’s likely that WWE will sign him on a part-time contract should they agree a deal. 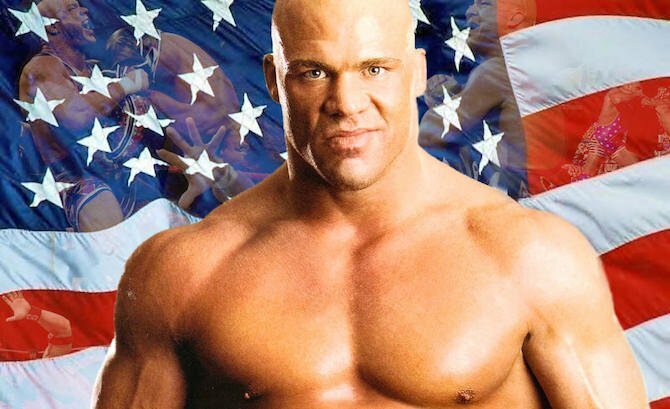 Given what Kurt Angle adds WWE should really look to sign him ASAP, Kurt Angle is already a talented wrestler who will put on great matches especially by WWE’s standards, he’s a well-known name that will bring WWE viewers and even if they don’t utilise him as a main event wrestler he can always help to put over up and coming wrestlers. Nobody can argue that being put over by Kurt Angle isn’t beneficial even if he’s not the wrestler that he used to be. There aren’t many fans who would argue against a return to the WWE for Kurt Angle, especially given what he has done for them in the past. He’s also wanted by TNA which does make him hot property. Whatever the case is, getting Kurt Angle is a must for WWE.